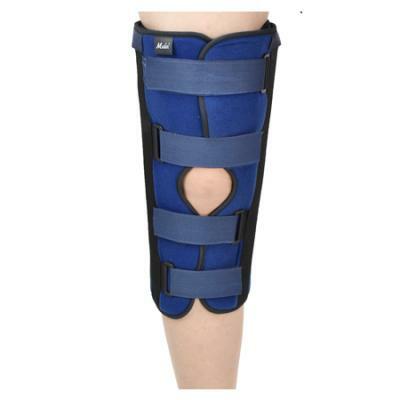 A temporary immobilisation splint is designed to keep the knee in an extended position. It is a viable alternative to conventional casting for those patients who need a protective support of the knee after injury or surgery. 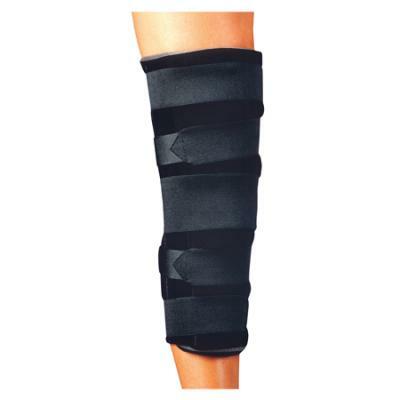 Apart from light-weight, breathable and user friendly features, the brace ensures that clinicians and patients are able to inspect skin and wound healing.